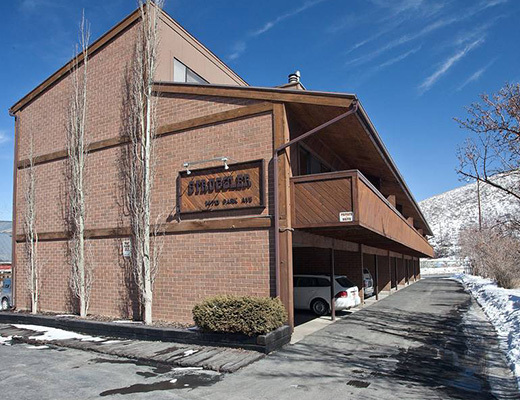 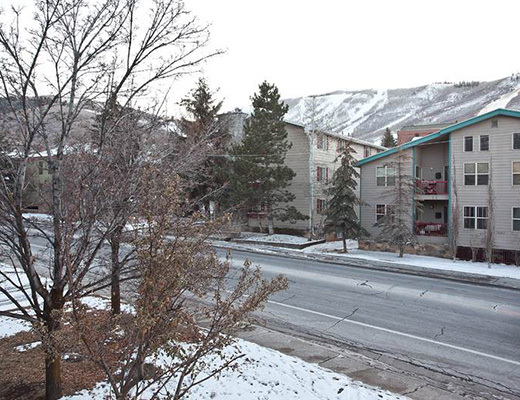 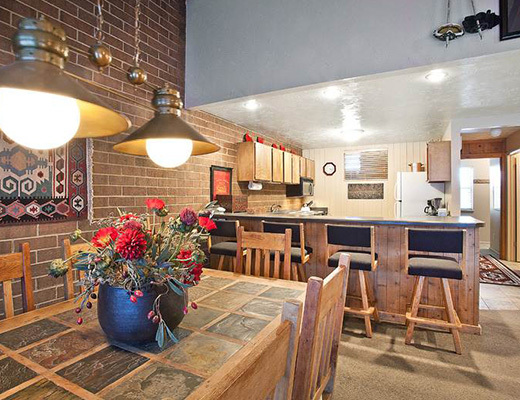 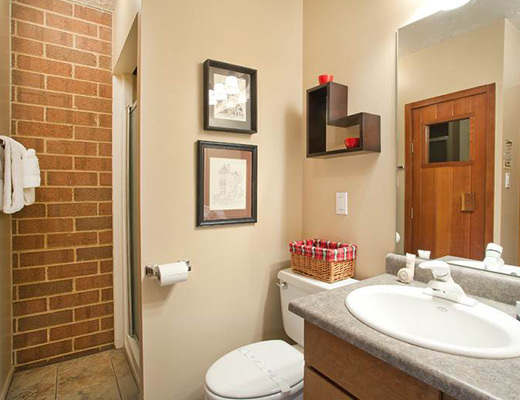 This lovely condo rental is ideally situated directly on the free shuttle route and just a mere three blocks to Park City Resort. 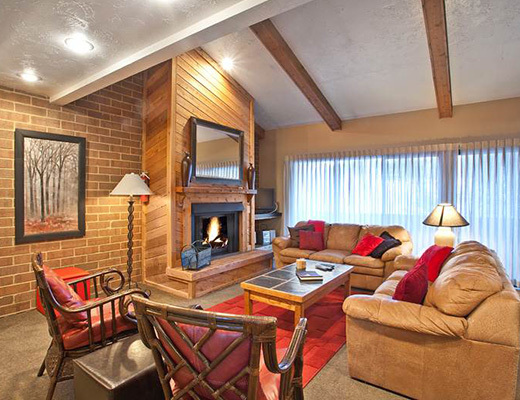 This property provides comfortable accommodations for your upcoming ski vacation and is a great family-option for its close proximity to City Park. 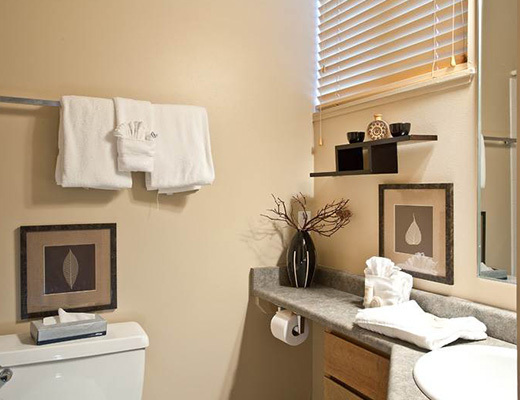 With a silver-rating, this three bedroom, four bath unit was recently remodeled and offers inviting furnishings and tasteful dÃ©cor. 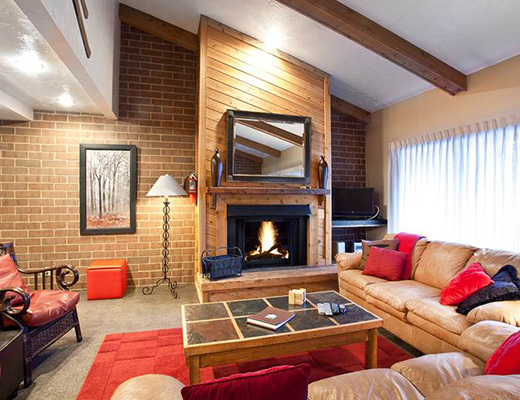 The cozy fireplace creates a sense of alpine splendor while the beamed ceilings and exposed brick walls add visual interest to this already welcoming property. 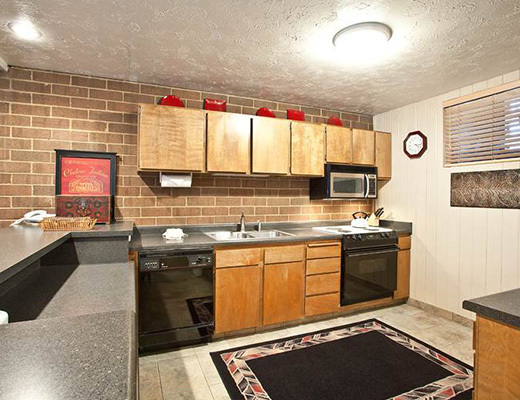 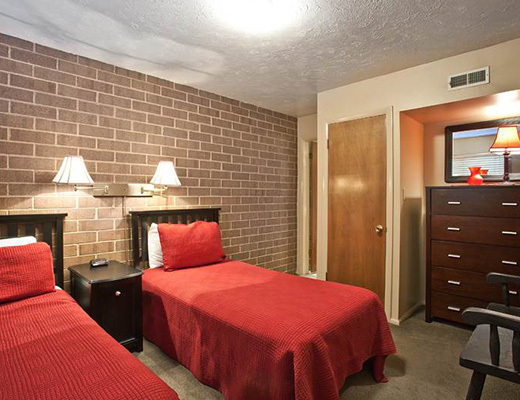 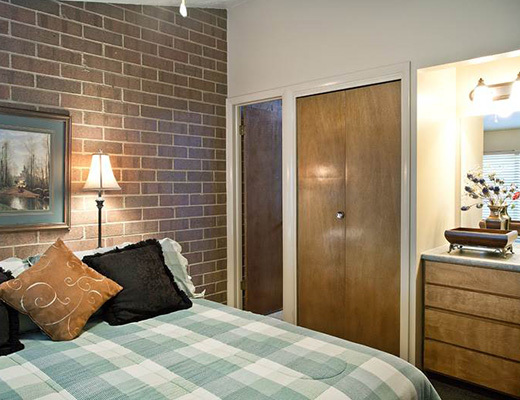 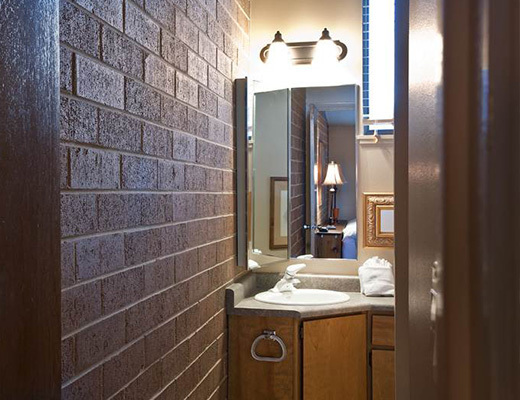 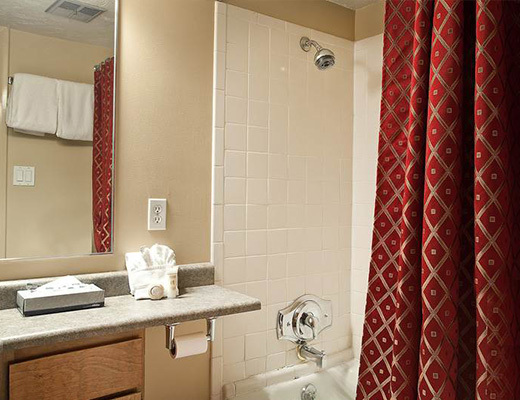 With covered parking available and access to a sauna, guests are sure to enjoy their stay here. 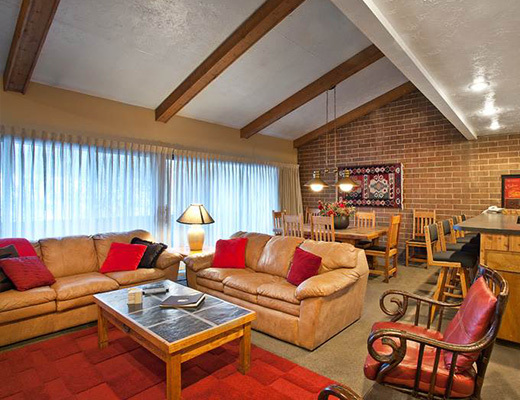 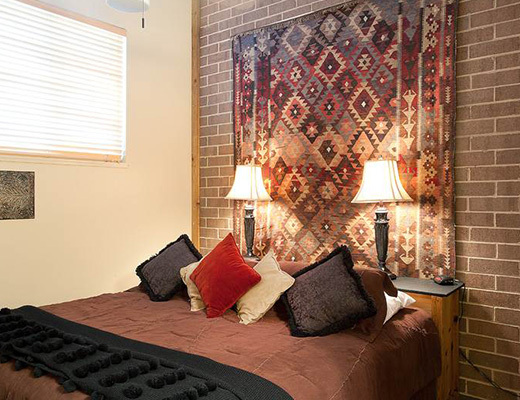 Well-appointed and fully-equipped, lodging is suitable for as many as eight.